Better late than never as they say. 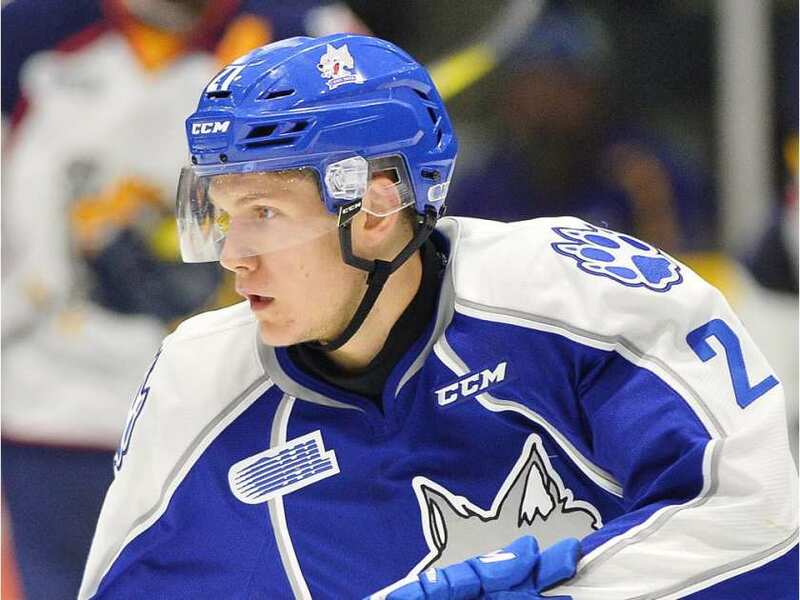 November was another good month for Alliance alumni when it came to Junior Hockey. While some players were sent back to Jr. B teams as players were returned to the OHL from their NHL clubs, many Alliance players were thriving at the Jr. B level while the ones left at the OHL level were still making their mark on games. In addition to the 2000 born players getting their feet wet, you have the 1999 born players gaining traction as the 2017 NHL Draft is quickly approaching and players are either rising or falling down the mock draft lists. Now that we have somewhat solidified where these guys will be playing for the remainder of the season, these won’t just include those that are in the OHL, but those were are making their impacts in others leagues across Southwestern Ontario. Hinz continued to impress and even surprise some scouts as he has been steady in his production level for the Sting. Hinz put in three goals and six points over 11 games in the month of November and was solid on the defensive side of the puck as well, contributing a +1 rating. While the current season of Minor Midget hockey continues to roll on with games getting more intense, it’s always interesting to take a look back at some of the players who were playing in the same rinks one year ago and where they are now. 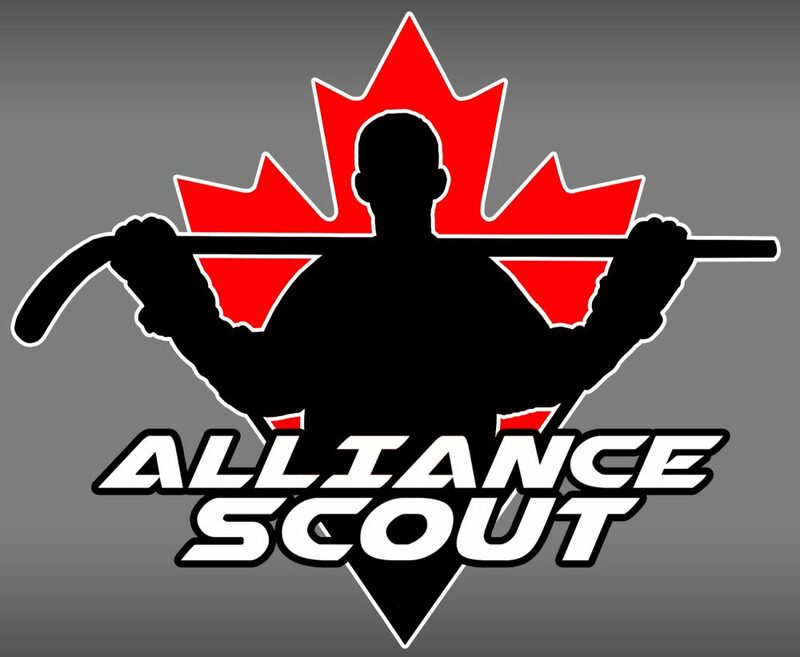 When it comes to the 2000 born players from the Alliance, there are a good crop of players who are succeeding in their next level of hockey. Some are making an impact at the Jr. B and Jr. C level while others are continuing to play minor hockey at the Major Midget level. For a select few players though, they were able to jump directly from Minor Midget into the lineups of some OHL clubs. Some have thrived while others are taking their time to adjust to a faster paced game. The players who have made that jump are now one step closer to achieving their dream. So let’s take a look at some of the former Alliance standouts who now showcase their talents in the OHL.